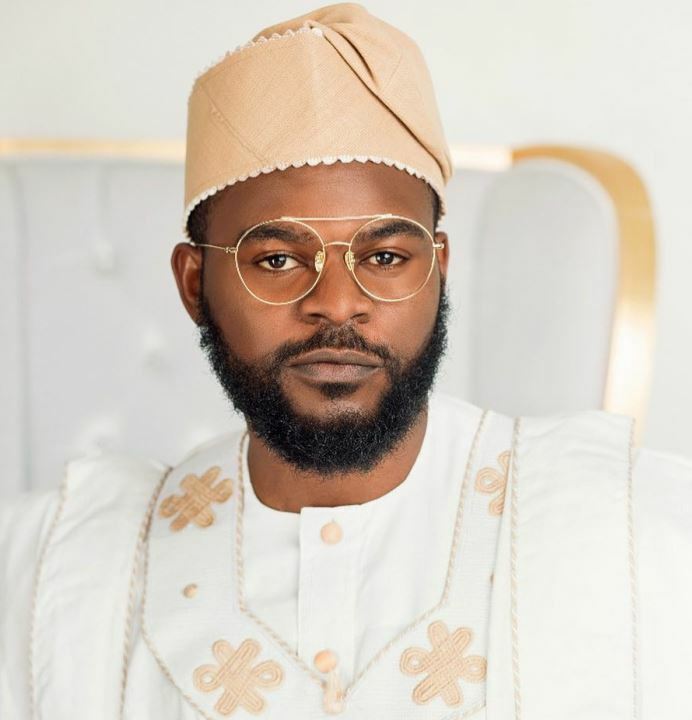 as Falz, has revealed that he is still single, but not searching. I am still looking for the right woman, even though I am not really searching for a wife but when the time comes, I would know. When it comes to my ideal lady, I am more concerned about intellect. I want someone that is smart and ambitious; those are my two most important features in a woman. I do not believe that I am biting more than I can chew, combining my music career with acting because so far, I have been able to chew everything that I have bitten. Nothing has fallen out of my mouth and if that happens, maybe I would stop biting. But for now, I am biting, chewing and swallowing very well.